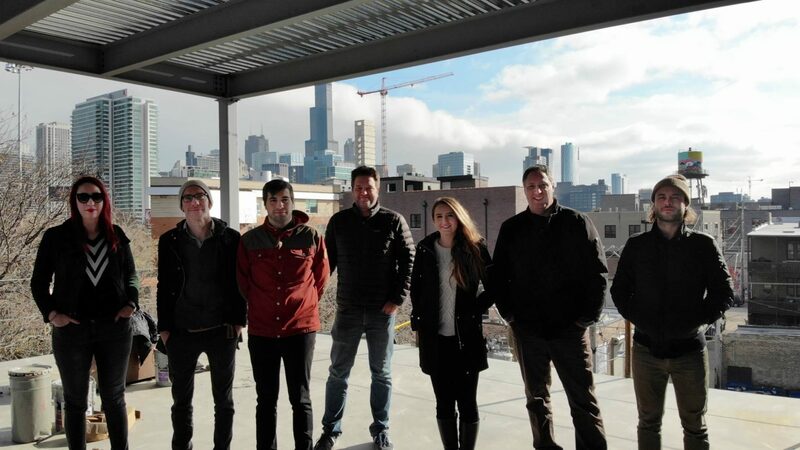 Filoramo Talsma Architecture is a Chicago-based, modernist architectural practice founded in 2002 by Mark Filoramo and Chris Talsma. The award-winning firm focuses primarily on local commercial and residential projects but has grown to practice across the US including Ohio, Virginia, Wisconsin, New Jersey, Florida, Nevada, New York, Massachusetts and Michigan. Internationally, projects have included work in Canada, Australia, Colombia, and Turks and Caicos; with projects in Germany, Poland, and Brazil in the works. Filoramo Talsma Architecture collaborates everyday with a diverse network of artisans, engineers, consultants and especially clients to produce work that is unique, well-rounded and well informed. Narratives are always at the beginning of any project, allowing FTA to choreograph how a design will be seen, how it will be used by its occupants and what its long-term effects will be. When a design is considered on multiple fronts, the final product becomes that of substance, innovation and something we’re proud of. FTA offers a full range of specialized architecture services. Our practice has shaped projects ranging from custom fabrications, furniture, small + large scale renovations, single-family to multi-family residences, mixed-use developments, hospitality, corporate and manufacturing facilities.